Amazon has, over the past few years, become known as a notoriously bad company to work for. 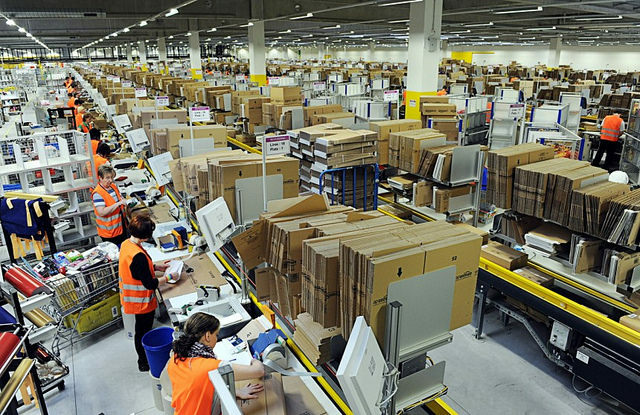 Workers from their fulfillment centers, worldwide, complain of low wages, dangerous working conditions, and a stressful environment that tracks every single move that their employees make, right down to how long it takes them to go to the bathroom. Thanks to this in-depth report from The Guardian, you can go on ahead add the company’s refusal to care for their employees in the wake of a workplace injury to the list of reasons to never go to work for Jeff Bezos’ crew.